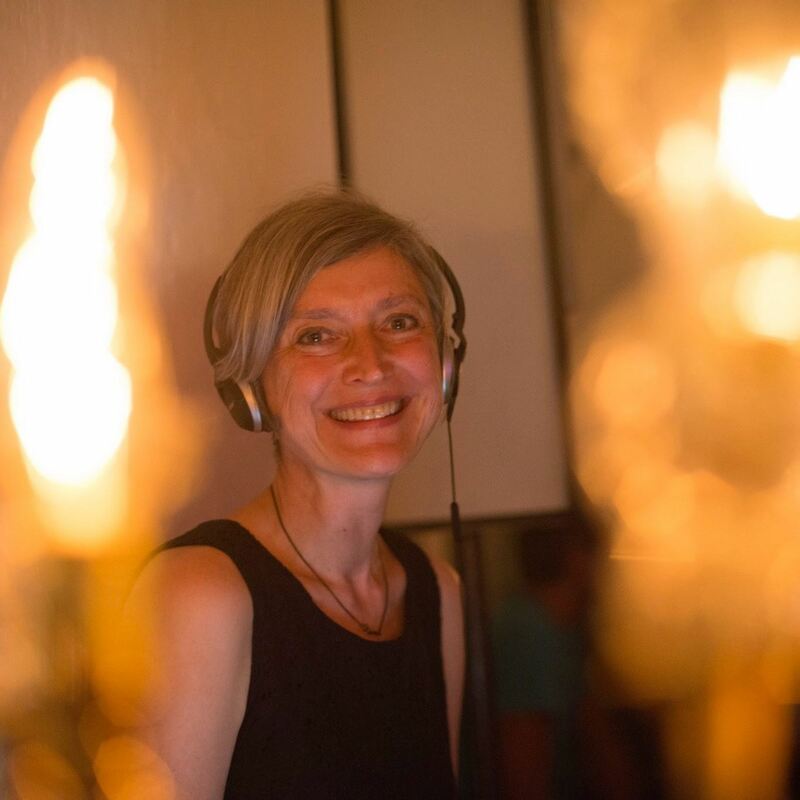 Anna Jorgensen is a DJ in Argentine Tango with experience across the north of England and internationally in Copenhagen and Berlin. She prefers traditional tango music but makes occasional use of more contemporary material. She is highly selective in her choice of music, aiming to engage dancers with the sense of a musical and narrative journey throughout the Milonga. Her tastes are eclectic, ranging from the early music of the 1930s through the golden age, and including the more dramatic songs of the 1950s and later. No matter what the music her aim is to build tandas with a strong sense of internal coherence and immediate appeal, based on rhythm, tempo, melody and mood. Her tandas are complimented by carefully chosen cortinas that contribute to the sense of occasion and help build the musical trajectory. Publicado el 08.10.2013 en Artists. Añade a favoritos el enlace permanente. Deja un comentario.